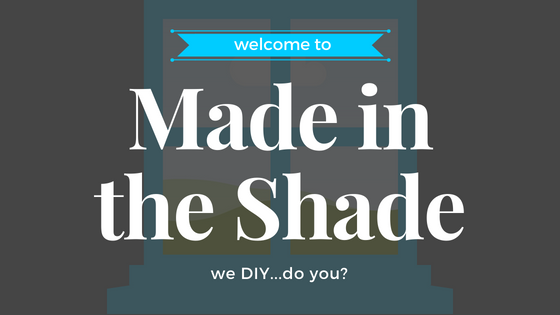 Here at Redi Shade are so excited to announce the launch of our blog, Made in the Shade. 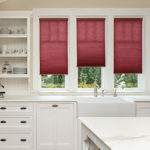 In this blog you will not only find answers to frequently asked questions and information about our products, but also lifestyle tips, home improvement ideas, decor inspiration, and so much more. We know Redi Shade customers value projects that give you the look you want without the work so we want to bring you more content to make your life easier so you more time to do what you love. The Redi Shade team has some exciting posts coming your way so be sure to subscribe to get updates whenever new posts are live. We also love hearing from you so get in touch with us at the social links below and send us your questions. We look forward to bringing you more posts so stay tuned to Made in the Shade. Thanks for stopping by!